Every year, new products, techniques and innovations are introduced to the pro AV industry. And staying up to date on the latest trends is essential if you want to succeed. 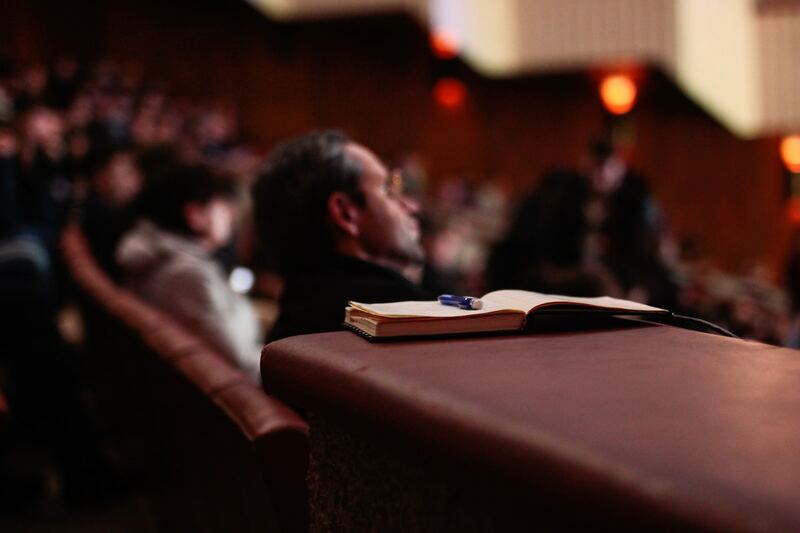 Conferences and trade shows offer a fantastic way to immerse yourself in the industry, network with peers and influencers and learn about the latest ideas straight from the people dreaming them up. 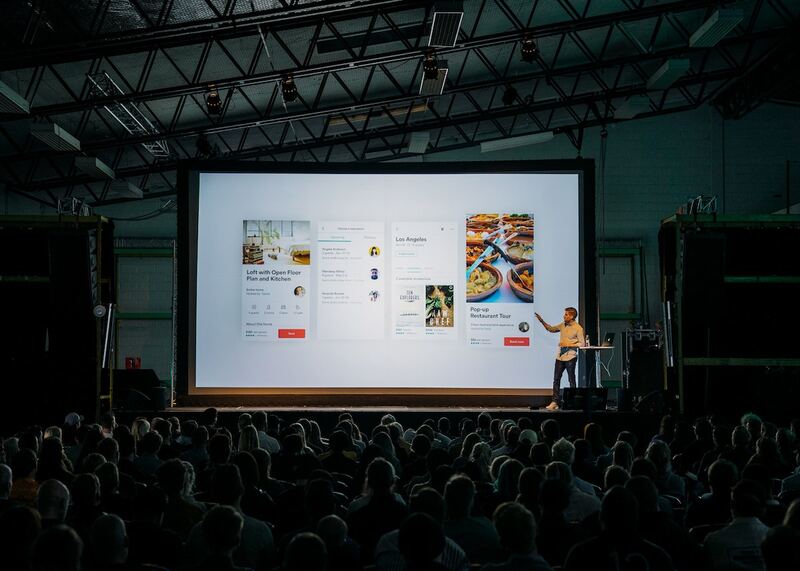 If you’re serious about staying at the top of your game, put these AV trade shows on your 2019 to-do list. Integrated Systems Europe (ISE) is the largest conference for AV and systems professionals in the world. It is a joint venture between AVIXA and CEDIA, two global audiovisual industry associations. This year, ISE is expected to be bigger than ever with over 1,300 exhibitors and 80,000 attendees. The program includes two keynote speeches from industry leaders, Ambarish Mitra and Tupac Martir, and almost a dozen conferences covering digital signage, smart building, hospitality and VR. There will also be a wealth of professional development and training sessions run by both AVIXA and CEDIA, many of which will be available for free. Check out our full coverage. BVE is the UK’s largest broadcasting, production and media event. The 2019 program promises over 200 speakers and 100 sessions that cover every step of media creation, from ideation to production to post-production. AV professionals will particularly enjoy the Techflow Futures Theatre, which covers the very latest in broadcast technologies such as IP, cloud, HDR and AI. 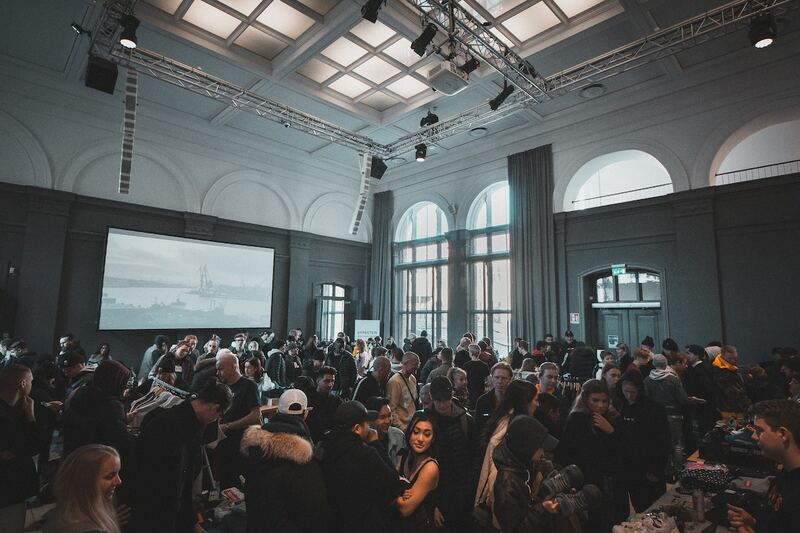 They’ll also enjoy the Post Dome venue, which features demos and keynotes on the latest trends in post-production and audiovisual effects. Best of all, this three-day event is completely free to attend. Attendance at the Optical Fiber Communication Conference and Exhibition (OFC) is essential for optical communications and networking professionals. The annual event attracts the biggest names in the field, offering fantastic networking opportunities for attendees, as well as the chance to learn about the latest research, innovations and technologies. Unlike other conferences, OFC gives professionals a chance to get in the weeds with over 800 peer-reviewed technical sessions. There will also be around 700 exhibitors, dozens of presentations and two keynote speeches from Dmitri Dolgov, CTO of Waymo, and Benny P. Mikkelsen, founder and CTO of Acacia Communications. The 2019 edition of the International Wireless Communications Expo is the leading trade show for wireless devices and communication. This weeklong learning experience gives professionals the chance to build physical connections with industry peers and learn more about the latest in wireless connections and communications. Featuring workshops, sessions, short courses and presentations over five days and across 11 tracks, attendees will have the chance to explore topics like connectivity, cybersecurity, network infrastructure and smart cities. The 2019 conference will offer almost 100 educational opportunities for professionals in the digital and interactive display industry. This includes 42 conference sessions, 32 workshops and 15 networking events. Over 200 service providers are expected to exhibit, covering every cross-section of the industry and every end-user vertical. Prolight + Sound is the global entertainment technology show that brings together professionals from every corner of the industry. Buyers, planners, directors, sound engineers and manufacturers all congregate in Frankfurt for four days of exhibits, presentations, networking events and training programs. With over half of attendees and two-thirds of exhibitors coming from outside of Germany —and one-fifthfrom outside of Europe — Prolight + Sound is a global gathering and a must for anyone working in audiovisual entertainment. The NAB Show is an annual convention produced by the National Association of Broadcasters. It is the main event for media, entertainment and tech professionals and covers every conceivable industry vertical, including broadcast, post production, streaming, AV, connected media and cybersecurity. NAB combines world-first exhibitions with industry-leading education to create an unmissable weeklong event. UBTech 2019 is the premier higher education trade show aimed at leaders, tech enthusiasts, and AV professionals in the field. Over three days, visitors will gain industry insights through expert-led presentations, in-depth workshops and networking events. Attendees will learn about the latest trends in AV, IT and AI transforming campuses across the country. Plus, they’ll discover the latest tech solutions they can use to improve their university’s experience. InfoComm 2019 is set to be the largest pro AV trade show in the US. Over 1,000 exhibitors and 44,000 attendees are expected this year to demo and explore thousands of audio, display, video, control, digital signage, home automation, security and VR products. If you work in AV, digital signage or live events, attendance at InfoComm 2019 should be considered compulsory. Not only will you have access to the latest industry-leading products, InfoComm also offers a world-class educational program run by AVIXA. Integrate is the leading AV and Integration trade show in the southern hemisphere. This three-day event offers the chance to explore the latest offerings from over 150 exhibitors, demo the latest product innovations and network with AV professionals from across the world. Integrate also offers Australia’s most extensive AV education program, featuring keynote speeches from leading influencers, presentations from AVIXA and training workshops by CEDIA. The CEDIA Expo is the world’s leading trade show for smart home technology. Welcoming more than 20,000 professionals and 500 exhibitors, it is the only place to be immersed in the newest products and learn about the latest innovations in 2019. The CEDIA Expo also offers unparalleled training and skill development opportunities in this rapidly changing industry, making it a must for anyone serious about staying on top of home tech. PLASA 2019 is a must-attend event if you work in the entertainment technology industry. Featuring the biggest brands in lighting, audio, rigging, staging and AV, it is one of the best places to discover the latest trends and solutions in live entertainment. Combining educational seminars and product training workshops with exhibits and live audio and visual demonstrations, professionals in every industry vertical will discover something new they can use to improve their business here. The AV Executive Conference (AVEC) is a three-day immersive educational experience for executives from integration firms, design consultancies and live events companies. Produced by AVIXA, one of the leading trade bodies in the audiovisual industry, AVEC brings together 200 leading executives from the industry for strategic guidance on how to grow their businesses and foster better relations with their peers. Attendance is essential if you’re operating at the highest level in the audiovisual industry.